The John B. Goddard School of Business & Economics offers students a small-college experience with all of the amenities of a large university environment. Our faculty includes an ideal blend of academics and business practitioners, who engage the business community both as consultants and as researchers who bring that cutting-edge knowledge back into the classroom. They ensure that graduates have both the theoretical basis and practical know-how to succeed in the business world. Students enjoy the extraordinary interactions they have with faculty—the student/faculty ratio in the Goddard School is 29:1. To apply to the John B. Goddard MBA Program, students must possess a bachelor's degree from an accredited university. The primary criteria for selection are the student's undergraduate record and GMAT performance. Current students have a median GMAT score of 570 and an average GPA of 3.45 on a 4.0 scale. Other factors, such as work experience and p...To apply to the John B. Goddard MBA Program, students must possess a bachelor's degree from an accredited university. The primary criteria for selection are the student's undergraduate record and GMAT performance. Current students have a median GMAT score of 570 and an average GPA of 3.45 on a 4.0 scale. Other factors, such as work experience and professional progression, are also considered by the admissions committee. Each application is evaluated individually for the applicant's ability to succeed, potential for success, and possible strengths to contribute to the program. International applicants whose first language is not English must demonstrate English proficiency through testing; they must also have their undergraduate transcripts translated by a recognized service. Applications should be submitted online. Practically everyone who attends Goddard is working during the day, so recruitment and job placement is not a major concern for students, who are for the most part looking to further their existing careers. “The career personnel do more networking for the stu­dents than the students do on their own.” Still, “the career counselor is the most connect­ed job resource in the state” for those who are on the hunt, and the school “does an amaz­ing job” of communicating “great and diverse” job opportunities to students. “We get weekly emails with links to [jobs],” says one. MBA (24 months); The Goddard School MBA Program offers two different tracks: The Fast-Track MBA - business undergraduates (36 credit hours). The Fast-Track MBA program is open only to students who have completed an undergraduate business degree from an AACSB-accredited school within the past 10 years. Students eligible for this option complete 36 credit hours of MBA coursework. Full-time students who pursue this option can complete the Fast-Track program in as little as 56 weeks. The Non-Business Major Track - non-business undergraduates (54 credit hours). We welcome applications from those who have undergraduate degrees in fields other than business. Half of our current students fall into this category. Our 54 credit-hour MBA Program can be completed in two years of full-time study. We have designed a set of foundations courses to prepare these students to move into the advanced MBA curriculum. Want more info about Weber State University, Goddard School of Business & Economics Part Time MBA? Get free advice from education experts and Noodle community members. 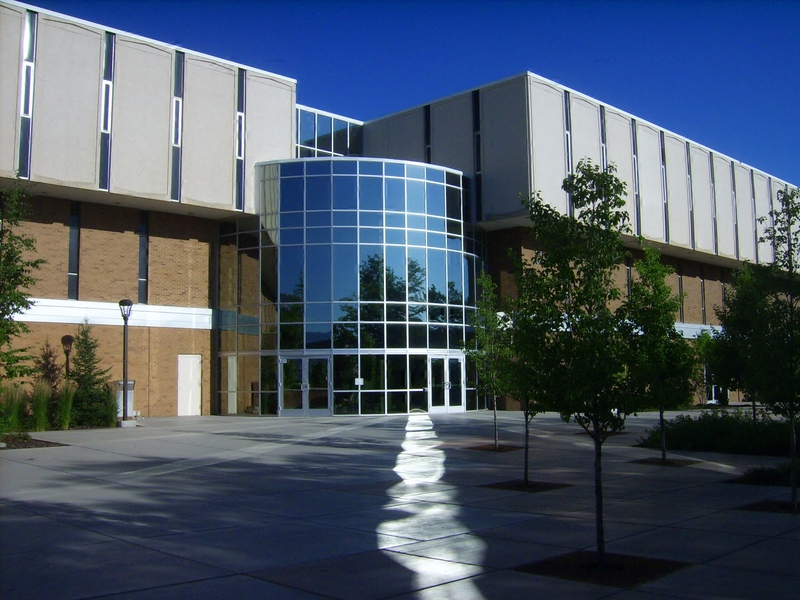 How will my academic background affect my progress through the MBA program at Weber State?